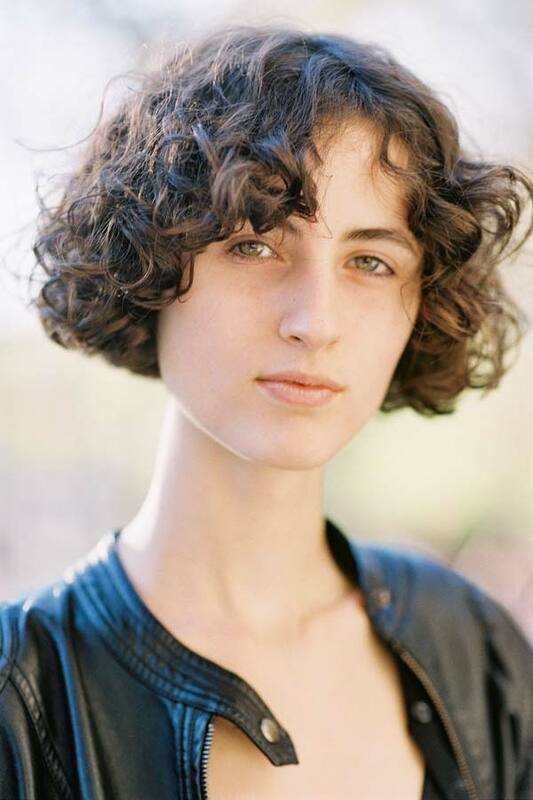 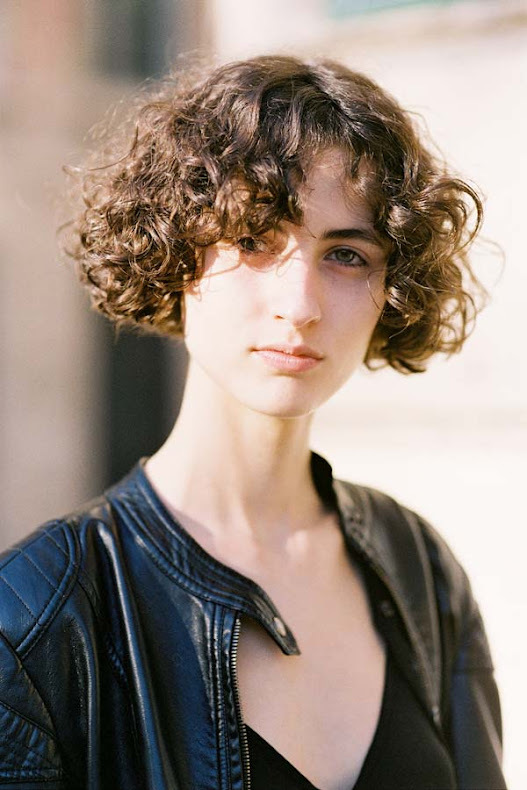 Hair inspiration via Brazilian model Leila Zandonai, after Hermes, Paris, September 2016. 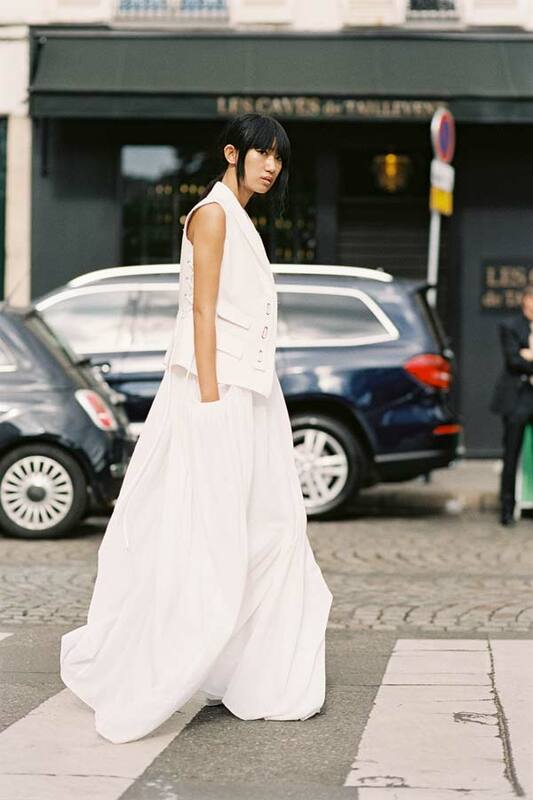 Giovanna Battaglia Englebert, after A Show, Paris, September 2016. 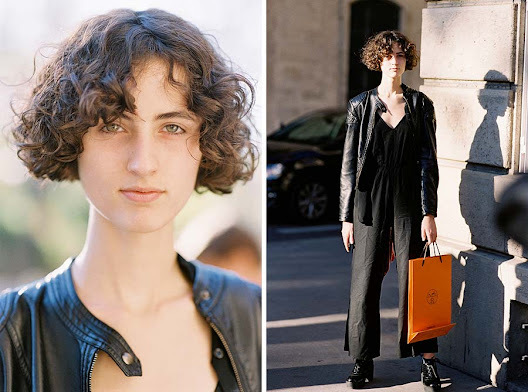 Irina Lakicevic, after Hermes, Paris, September 2016. 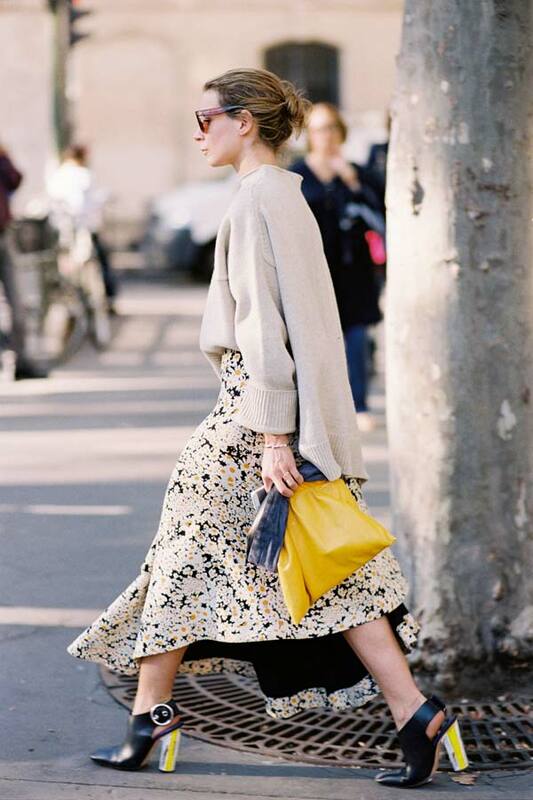 Asymmetric sweater + Asymmetric skirt. 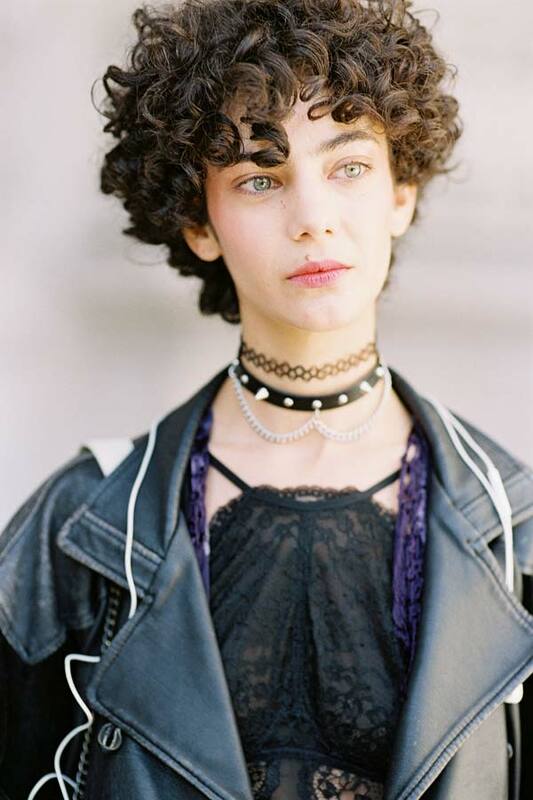 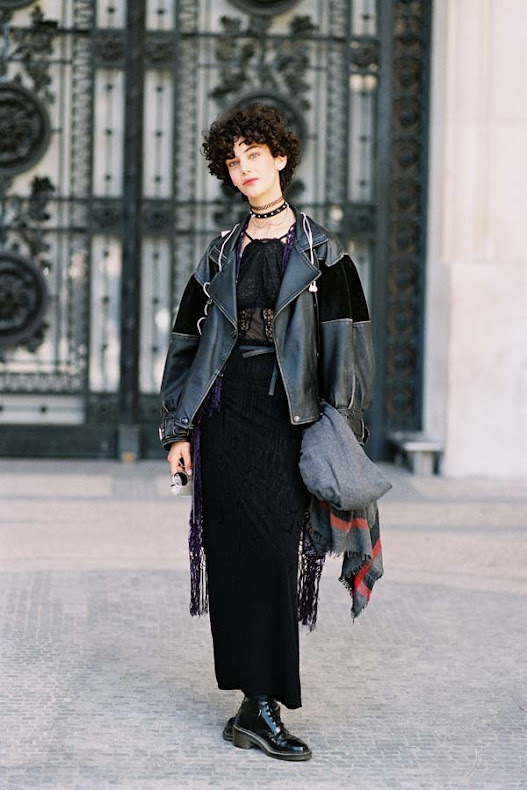 DJ Harley Viera Newton, after Valentino, Paris, September 2016. 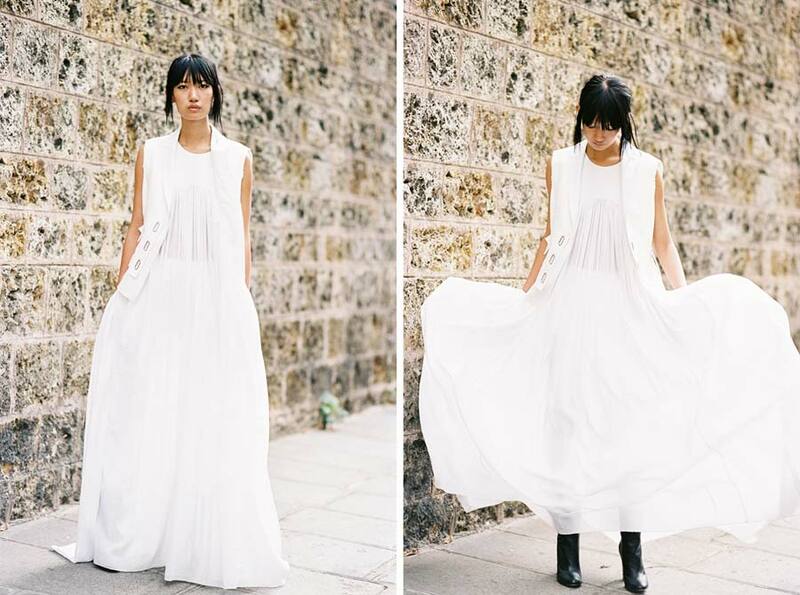 Perfect for summer garden parties - the airy white lace maxi dress. 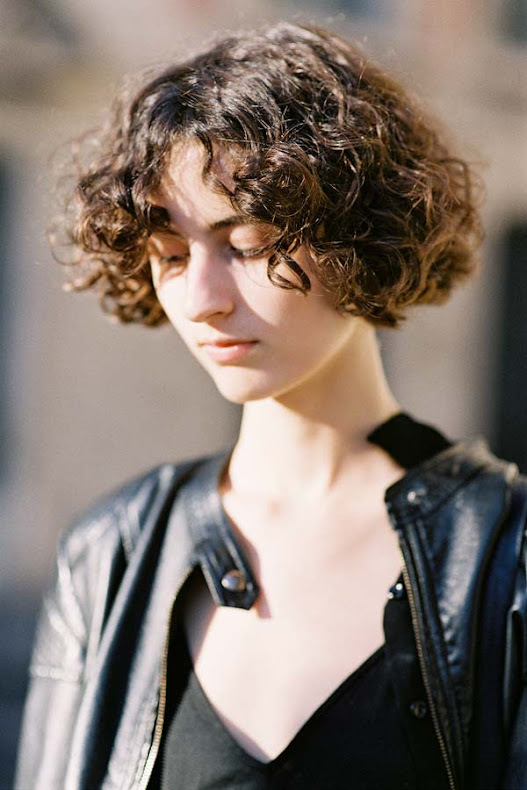 Natural beauty inspiration via Sofie Schultz, after Moncler Gamme Rouge, Paris, October 2016. 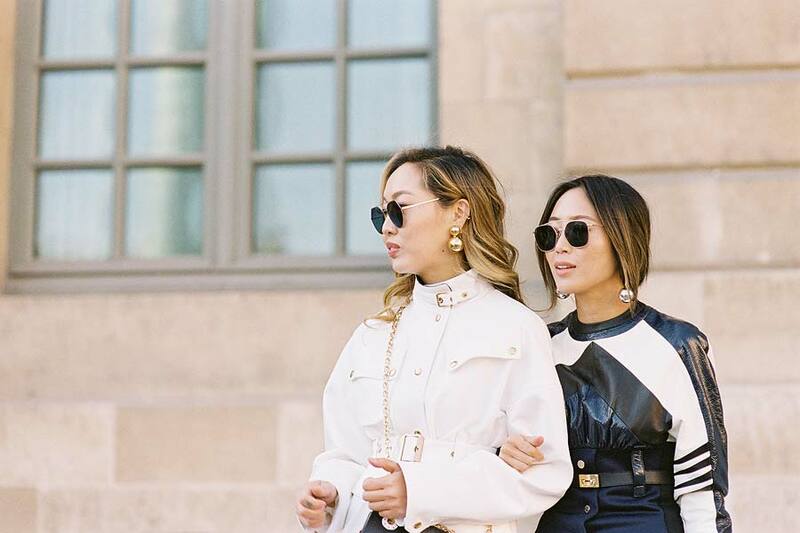 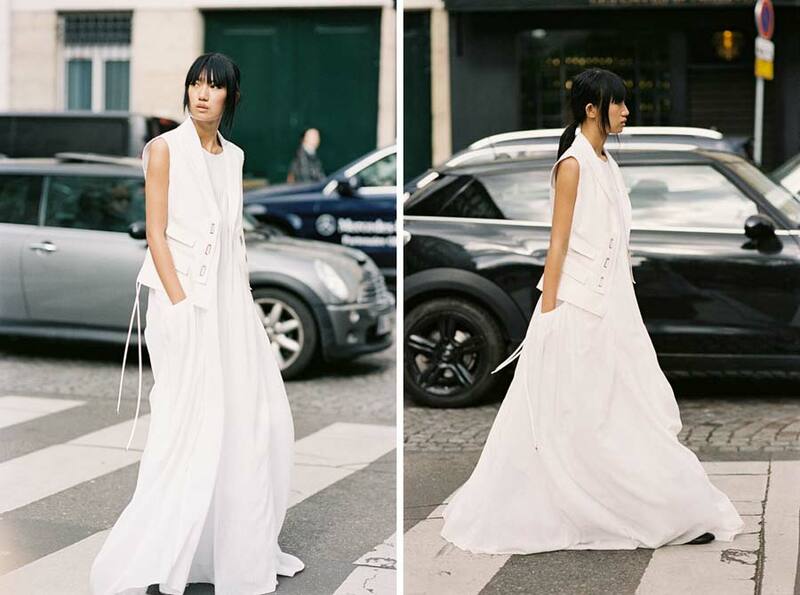 Aimee Song of Song of Style+ her sister Dani Song, before Louis Vuitton, Paris, October 2016. Fashion Director Anya Ziourova, before Valentino, Paris, September 2016. 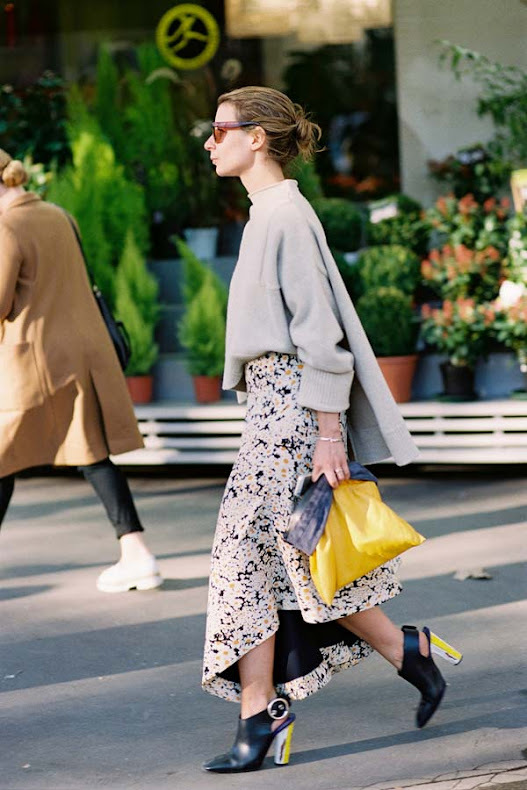 Elena Perminova, before Valentino, Paris, September 2016. 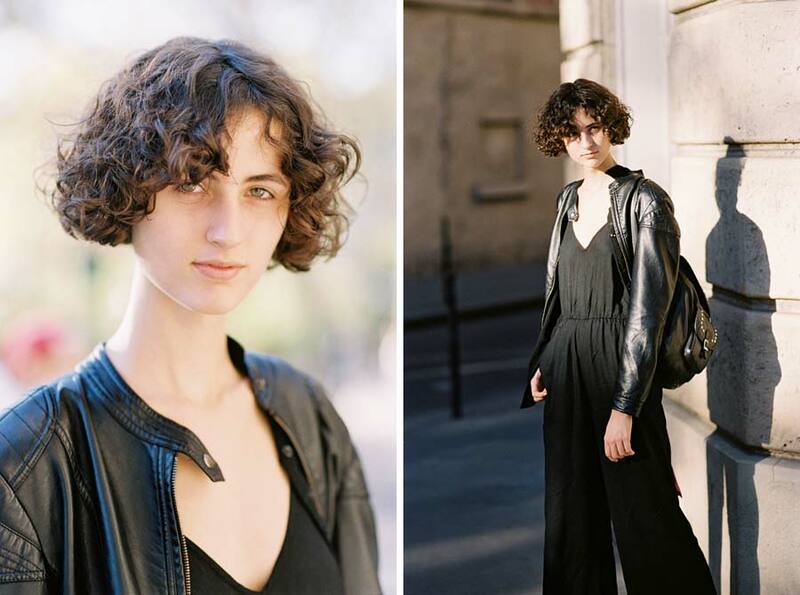 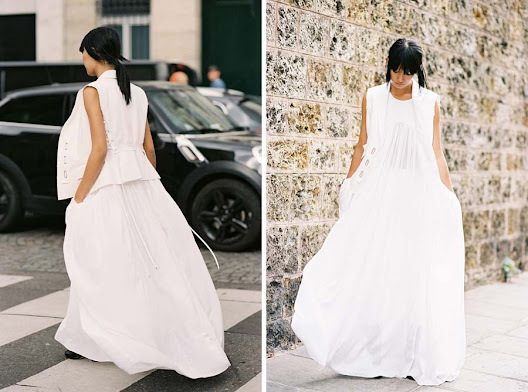 Before Valentino, Paris, September 2016.